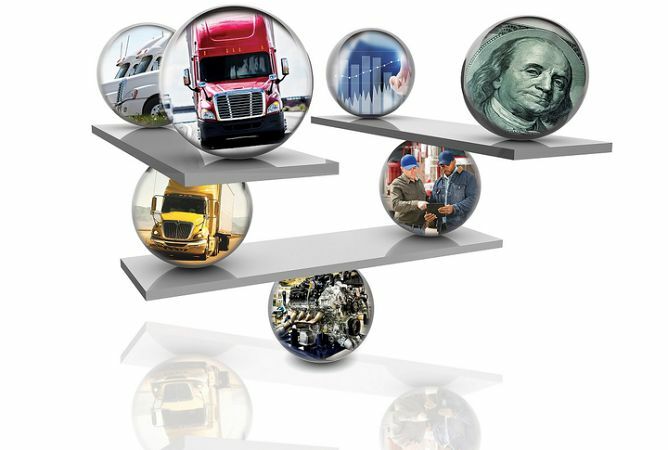 Spec’ing and maintaining trucks for the best total cost of ownership is a tricky balancing act to master. There can be so many contradictory elements to every spec’ing decision. Any time you can get the finance, operations, and procurement people around the same table, good things can come of it.